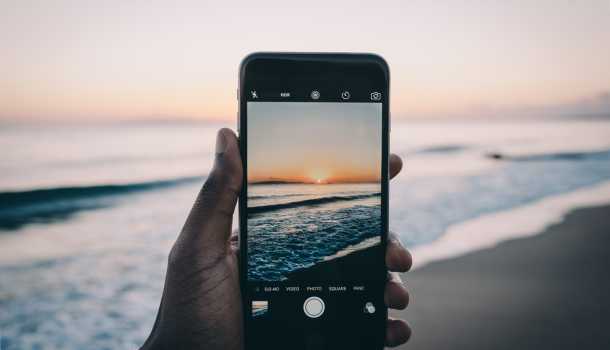 Racine County paints a perfect view for Instagram enthusiasts from coffee shops to coastlines. Here are our picks and tips for your next shot to be Insta-Worthy. 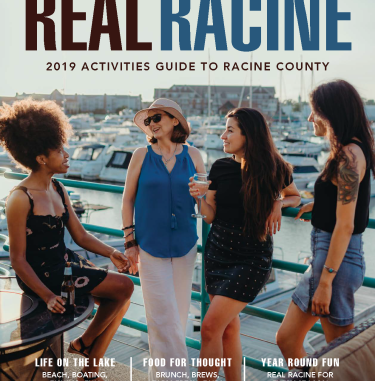 Don&apos;t forget to use #realracine on your photos so we can feature them! Located along Lake Michigan, just north of Downtown Racine, the zoo cares for more than 100 different species of animals, including more than 50 endangered species. Immerse yourself in many interactive exhibits, including hand-feeding friendly birds in the Norco Aviary, and even up close and personal giraffe encounters! Located in both Sturtevant and Racine, Milaegers keeps their greenhouses full of beautiful botanical opportunities for your and your camera. Make sure to stop their during their Great Lake Farmers Market on Sunday mornings at their Douglas Avenue location for more inspo. This coffee shop has become a main hub for the community of Burlington. Housing the famous Burlington Liars&apos; Club upstairs, this location hosts weekly open mic nights and the Tall Tales Music Festival in August. North Beach is Wisconsin&apos;s first beach to be designated as a Certified Blue Wave clean beach by the National Clean Beaches Council. Its national accolades include Top 5 Best Freshwater Beach (USA Today), Top 10 Family Friendly Beach (Parents magazine) and Top City Beach (Midwest Living magazine). Catch a sunrise on our Third Coast for the best shot. Wingspread, 33 E. Four Mile Road in the Village of Wind Point, was the home of H.F. Johnson and family. One of the largest Wright-designed private homes (14,000 square feet), it is now serves as an international educational conference facility. The property is available for tours, by reservation, Wednesday through Sunday. Click HERE or call 262-260-2154 for tour information. A repurposed bank turned cafe and venue, The Branch at 1501 offers a modern aesthetic to Uptown Racine. They even offer Pop Up Wedding packages! Pro tip: Check out both their upstairs and main floor bank vaults for the best photo. Tower climbs are offered the first Sundays of June, July, Aug ust, September and October. Reservations are recommended but not required. The park grounds are open daily. Whether the trip is for exploring history, photos or taking in the scenery, visitors will be glad they got up and close with the historic lighthouse.